It has only been a few weeks since Apple released iOS 8 for public. The mobile OS release was followed by a ton of complaints coming from consumers as the update was plagued with some major issues. iOS 8 was then quickly followed with iOS 8.0.1 update which rather than fixing the issues, as you would expect, brought in even more. It was the first update which Apple actually had to pull back due to the problems it was causing to the users. Apple finally released iOS 8.0.2 fixing many issues with the earlier builds. iOS 8.0.2 hence is the currently running build of iOS 8 on the iPad, iPhone, and iPod touch variants. Even though the reports have so far been stable, it is expected that Apple will soon release iOS 8.1 introducing new features, most notably Apple Pay, and stabilizing the performance as well. It was reported a few months back ahead of the iOS 8 release that Apple is holding some of the primary new features of the then-upcoming iOS 8. Apple seeded the first iOS 8.1 beta to registered developers earlier this week and as it turned out the beta included a number of key hidden changes including the settings for Apple Pay. Apple Pay is Cupertino’s NFC based mobile payment system that was announced at the iPhone 6 and 6 Plus unveiling and is eager to make card-based payment system obsolete. Many people commented during the launch too that Apple Pay’s release was itself more important than any other release made on the day. 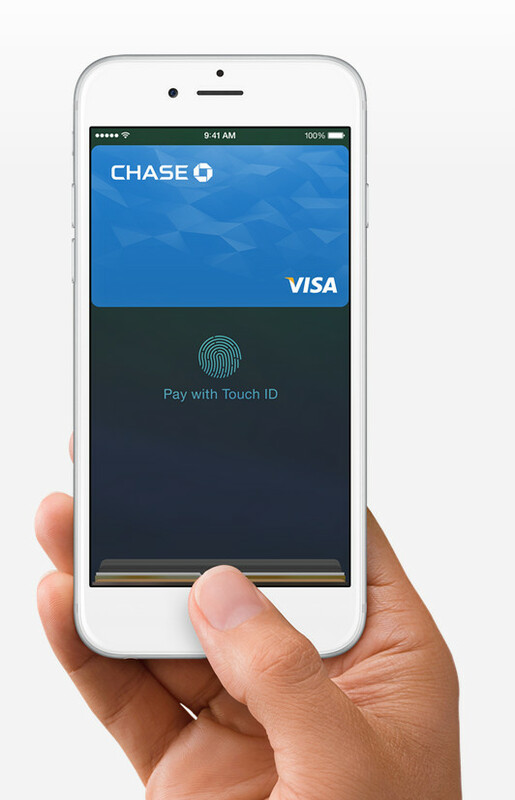 Recent reports coming from Bank Innovation claim that Apple has included Apple Pay in the upcoming iOS 8.1 build. The report further shares the expected date of iOS 8.1 release date being 20th October. Based on multiple sources close to Apple, Bank Innovation has learned that iOS 8.1 will include Apple Pay, and the current expected timetable for the public release is schedule for October 20. If this rumored iOS 8.1 release date is true, Apple could seed the upcoming update – which is quite big if the company is adding Apple Pay in the OS – on its iPad launch event day. iPad media event date isn’t yet disclosed but is expected to be somewhere in the end of this month. This coincidence is even more likely as references to Touch ID in iPad were spotted in the iOS 8.1 beta build seeded this week. Arming its tablets with fingerprint sensor would make Apple’s product lineup ready to be used for Apple Pay.